leader thanks to its focus on technological innovation and the quality of its products that play an essential role in energy consumption control and the reduction of the greenhouse gas emissions. 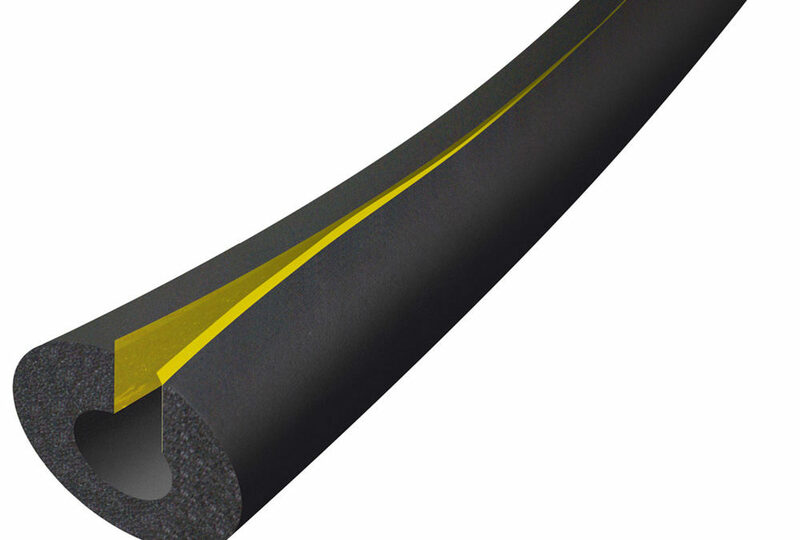 K-FLEX’s diversified product range provides solutions for various market sectors, including HVAC/R, Shipbuilding & Railways, Solar Energy, Firestopping, Acoustic Insulation and the Oil & Gas industry. So whether you require a solution for an O.E.M. or pharmaceutical process or thermal insulation of machinery (facilities) and pipework (distribution) of air conditioning and refrigeration units, acoustics, or other, contact us today to see how we might be able to assist you.